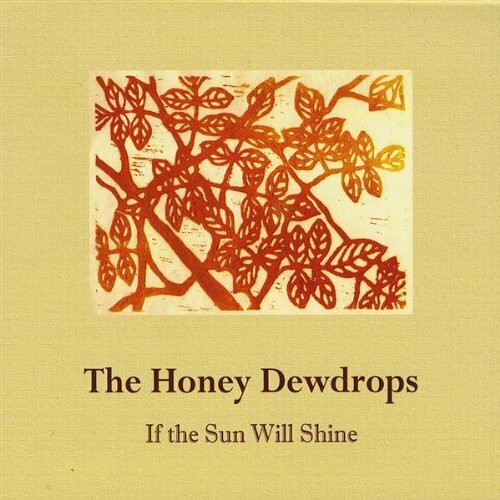 If the Sun Will Shine, the debut record from The Honey Dewdrops, was released May 2009. Recorded live and mixed in a 1920's barn, the record pays homage to their live performances - full of the same energy and emotion Laura and Kagey bring to the stage. The album is a collection of songs The Honey Dewdrops wrote over two years while still teaching in the Virginia public school system. There are eleven original tunes - some of which are award winners and landed Laura and Kagey plane tickets to St. Paul, Minnesota where they appeared on A Prairie Home Companion’s "People in their Twenties Talent Show" (and won first place) in March 2008. This is a record capturing "something haunting, melancholic and all-together charming" (Jeff Royer, Fly Magazine). If the Sun Will Shine is out-of-print but still available digitally on all major streaming platforms.